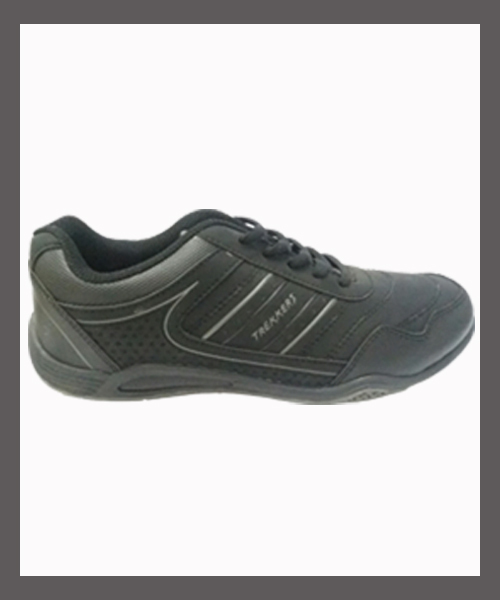 "To Satisfy Customer Is Our Aim"
PT. 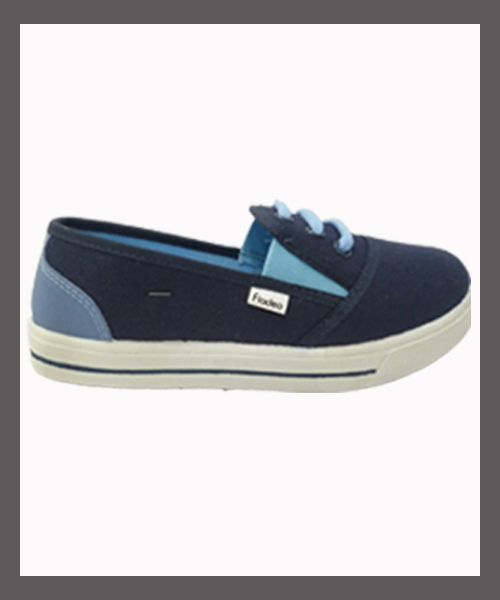 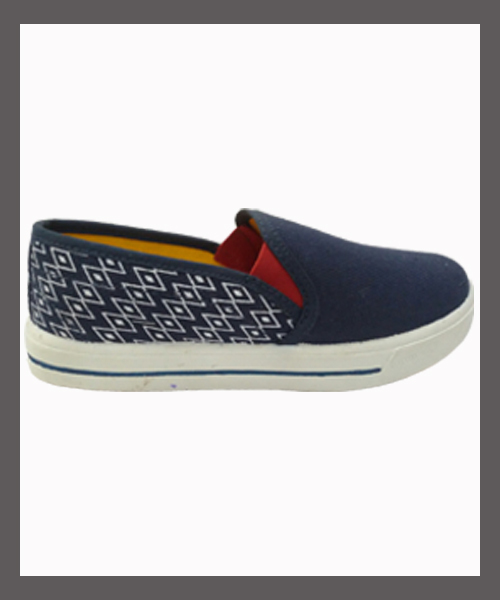 Widaya Inti Plasma are the footwear. 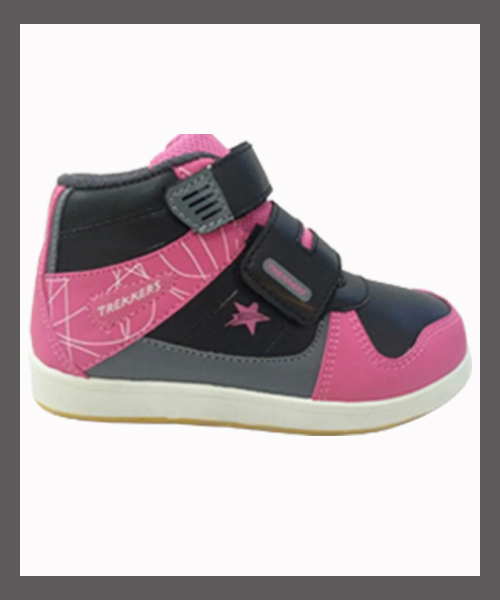 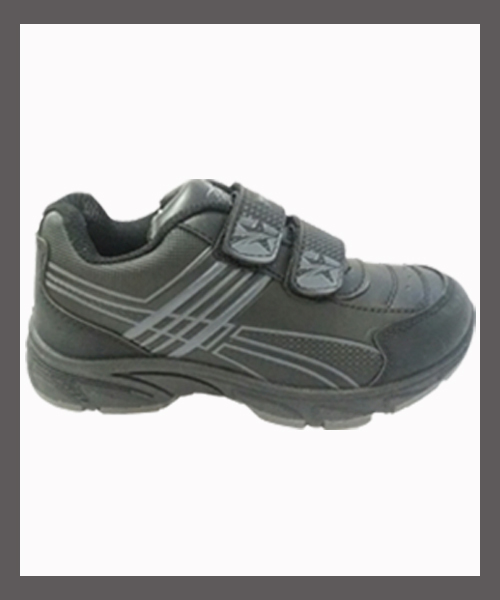 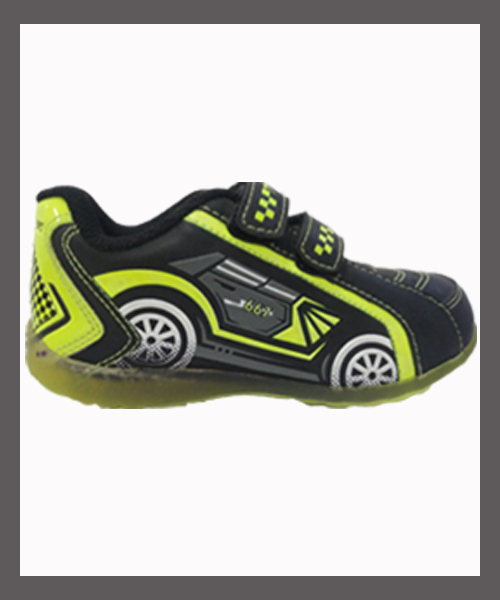 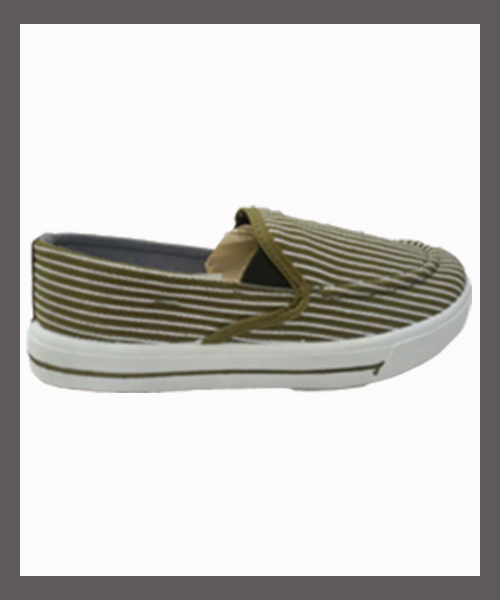 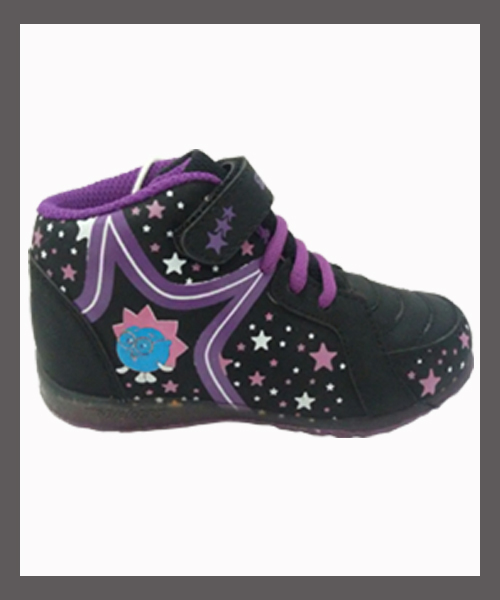 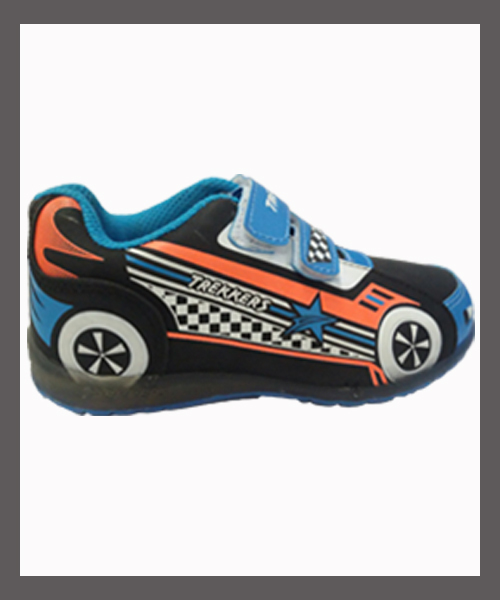 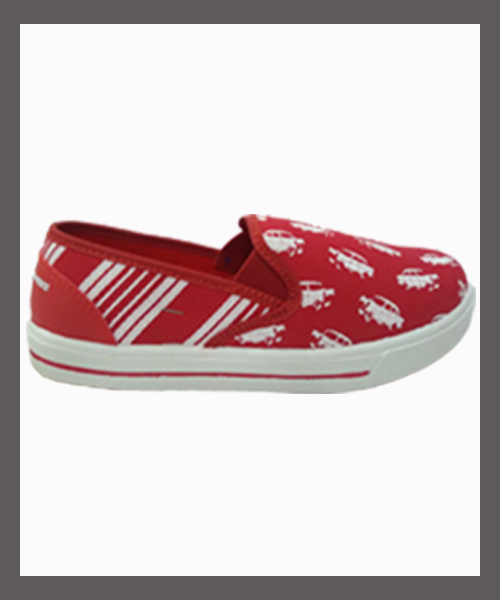 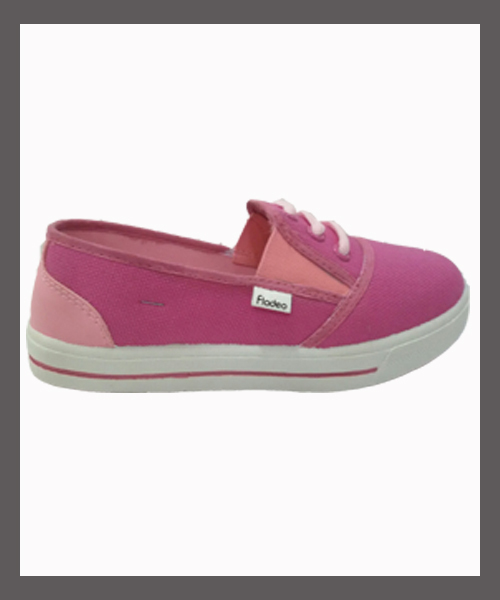 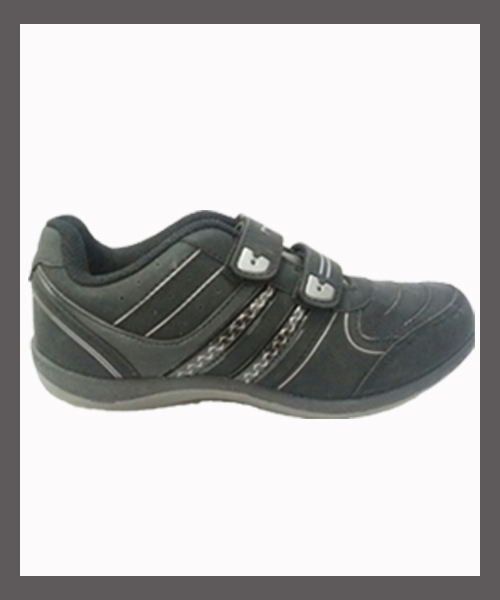 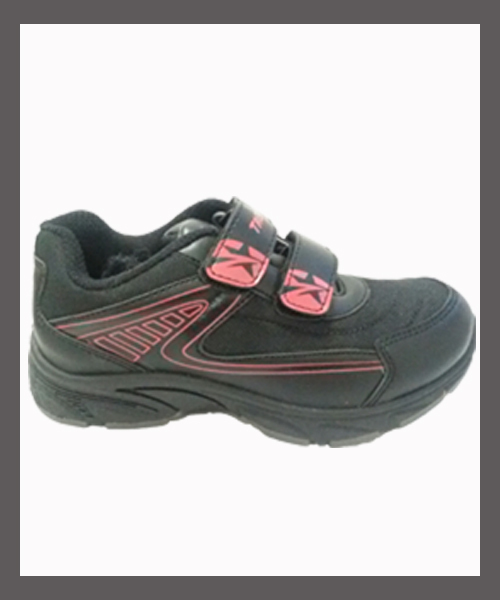 Manufacturer which specialized in injection, cemented sport shoes and sandals.